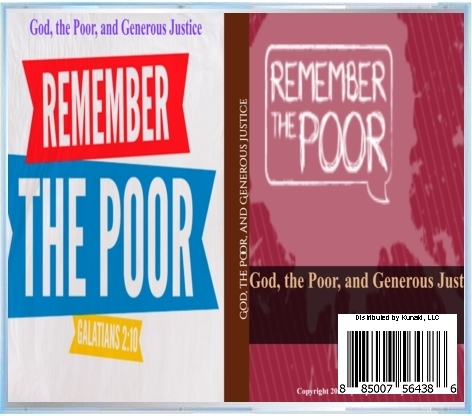 For the month of October, 2015, Hope for Today Outreach is giving away two free resources: Dr. Joseph’s new book:God Loves Haiti: A Short Overview of Hope for Today Outreach, and the audio CD: “Remember the Poor: God, the Poor, and Generous Justice” by Dr. Joseph. Request your free copy today! 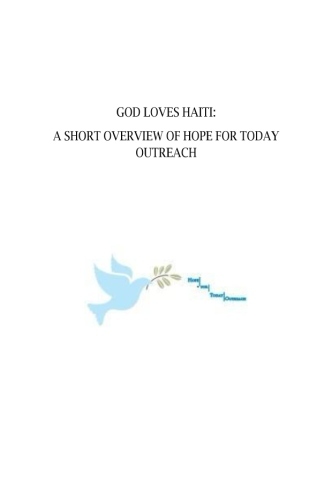 God Loves Haiti: A Short Overview of Hope for Today Outreach provides an outline of the philosophy of Hope for Today Outreach and the organization’s work in Haiti among the poor and the needy. Based on biblical principles and theological insights, it articulates a forceful argument for engaging in Christian mission and social outreach in our communities and beyond our geographical borders in overseas—with the goal to empower individuals to reach their full potential and to contribute to their social and spiritual development. More particularly, God Loves Haiti makes a strong statement about the biblical mandate to “remember the poor” (Galatians 2:10), clothe the naked, feed the hungry, visit the prisoner, and care for the oppressed, the sick, homeless, widow, elderly, the orphan, etc. Faith-based organizations and humanitarian groups will find this little book helpful as it provides a concise overview of the history, religion, culture, the health and economic conditions of the Haitian people, as well as Haitian migration to the United States. The book also includes selected historical landmarks that would appeal to first-time visitors to Haiti. An appendix of recommended readings is included to inform interested and curious readers about Haitian history, culture, society, politics, religion, women and human rights issues, and health and development concerns. 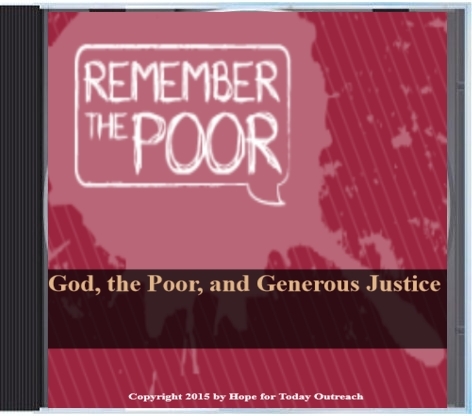 In Part 1 of the Three-Part series entitled “God, the Poor, and Generous Justice,” Dr. Joseph discusses some biblical texts that reveal God’s heart for the poor and attitude toward justice and economic justice. The same way God remembers the poor and the oppressed, followers of Christ are called to diligently serve the poor and the needy, and to remember the unfortunate and the underprivileged in our churches, communities, and the world at large. 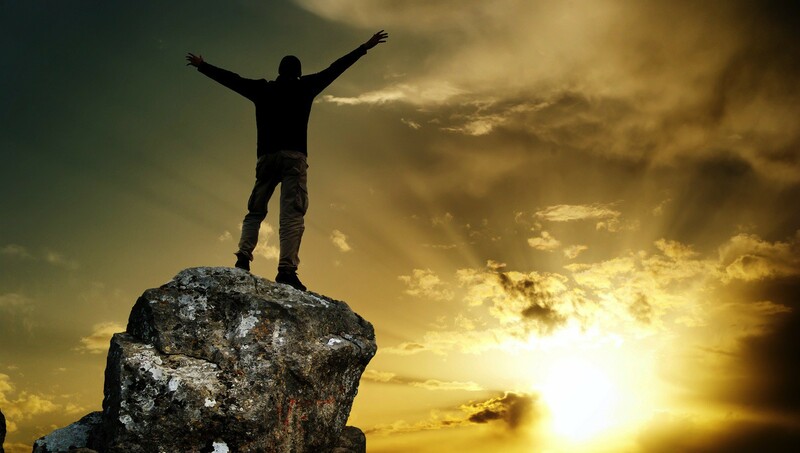 Further, Dr. Joseph invites us to consider five biblical and theological principles that encourage and ultimately urge Christians to be engaged in social outreach and social justice ministries, and to empower and care for the poor and the needy; this attitude is a reflection of God’s character and the loving message of the Gospel. *To request your free book or audio CD, simply send us an email message @ customers@hopefortodayoutreach.org or call us: (239) 349-4981. We apologize for the inconvenience that at the moment, Hope for Today Outreach does not ship items to international addresses.